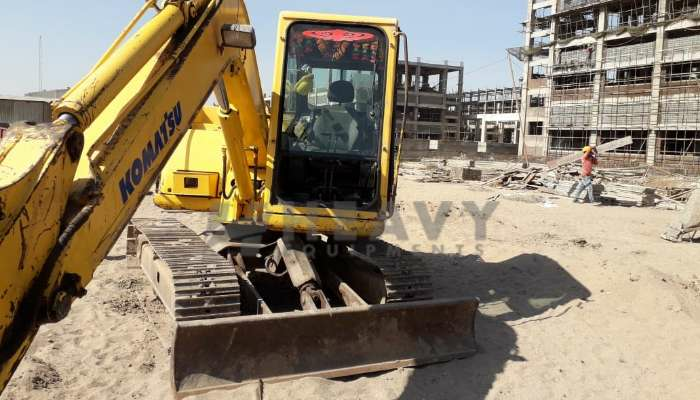 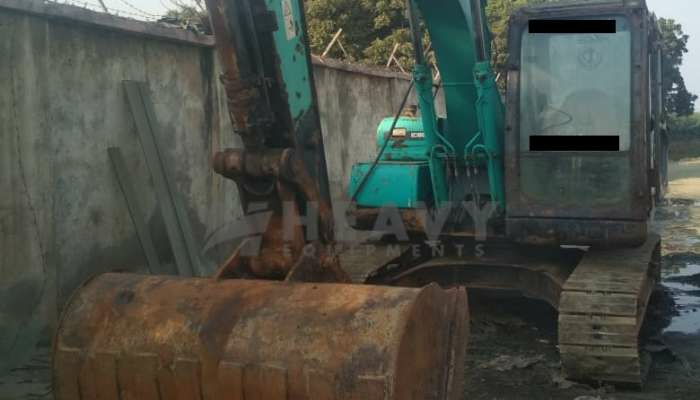 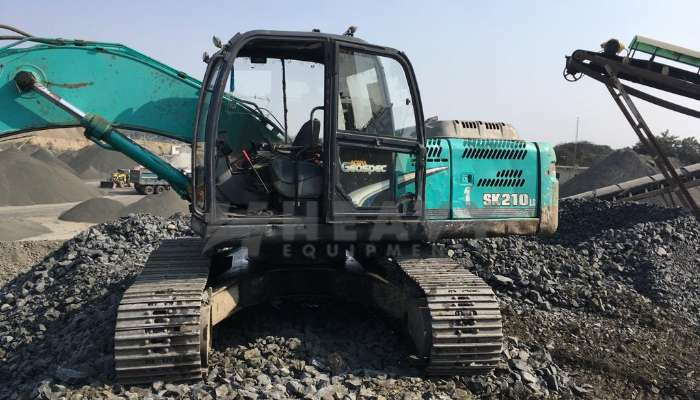 Finding the Used Excavator is not an easy task also, that should be fitted into your requirement according to size, brand, model, price, specification. 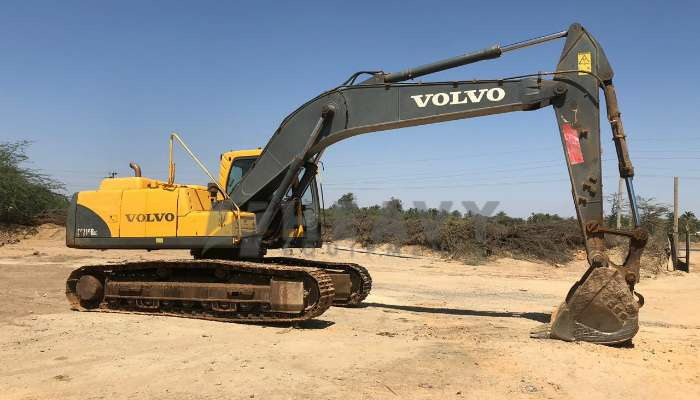 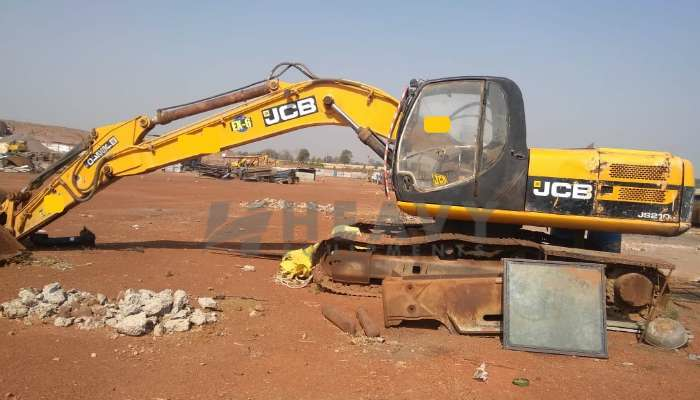 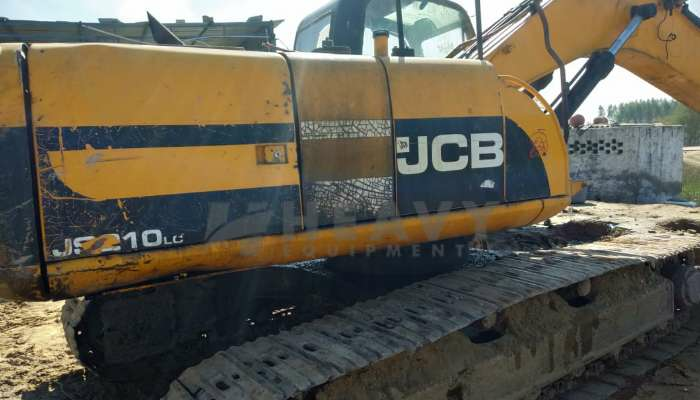 Buy or sale used Excavator not an easy as like other commercial vehicle or car. 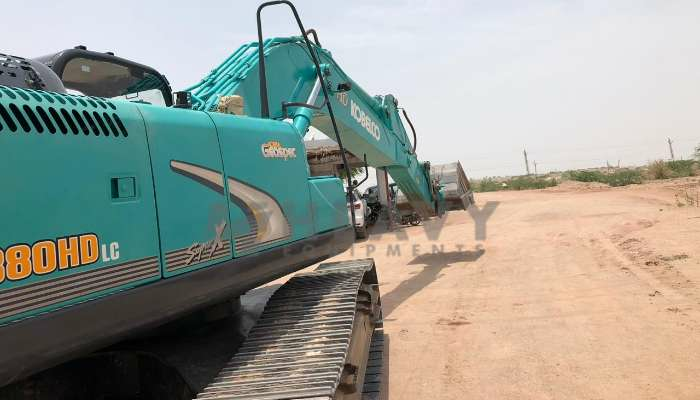 It need the very precise knowledge to judge the condition of Excavator so apart from Excavator you need search the specialize mechanic who can give your accurate brief about the machine. 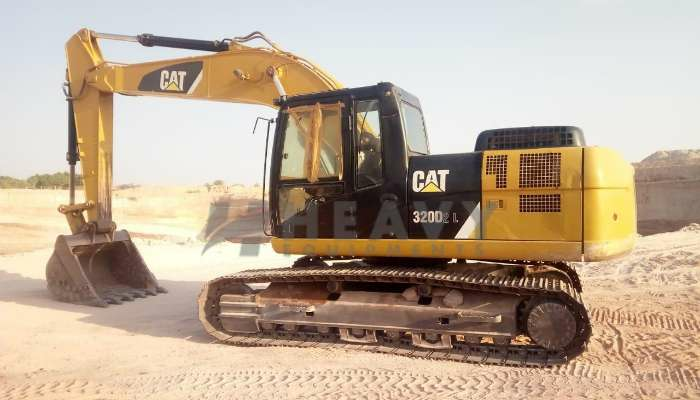 How much it cost to run after purchasing the Excavator that includes the transportation, name transfer, basic maintenance, insurance cost. 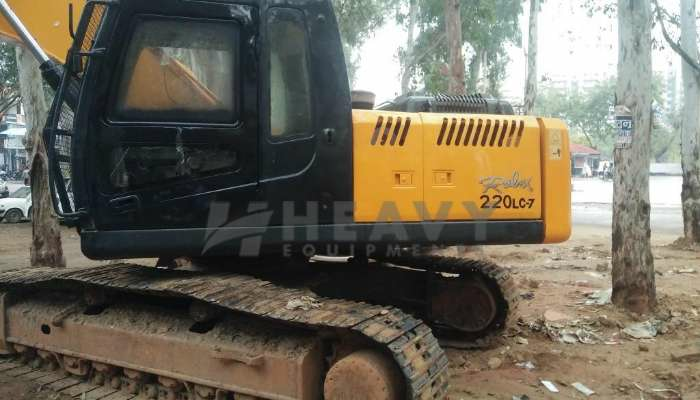 Heavy Equipments gives you the brief all about the related to your Excavator. 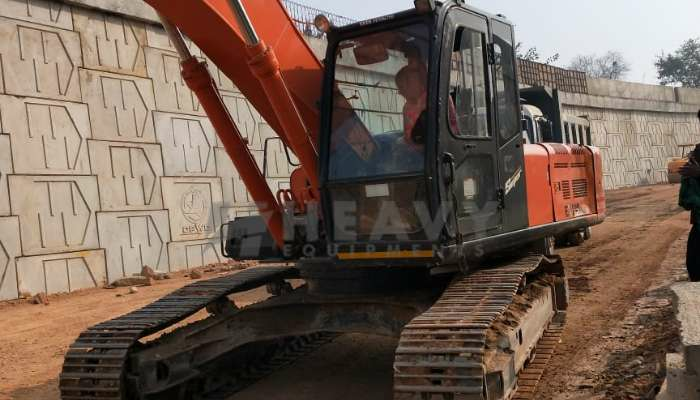 Excavator is also called the digger it’s a large machine for digging and moving the earth material. 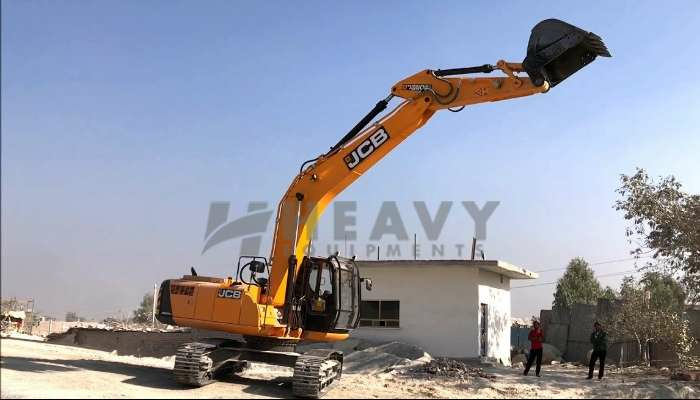 Excavator consist boom, stick, bucket, rotating platform, track and cabin. 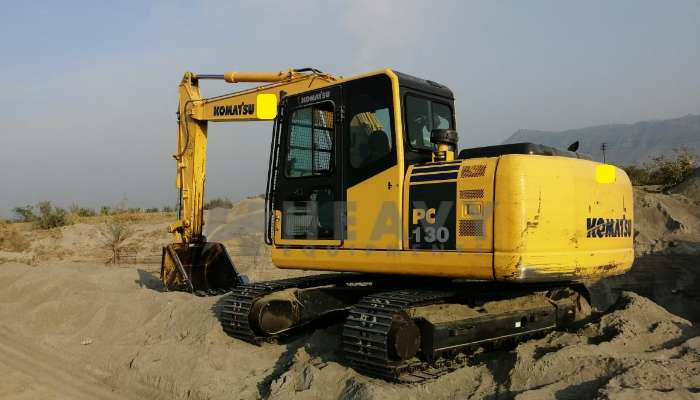 It does various work, from digging trenches, breaking, lifting wastes and excavating the land and mines. 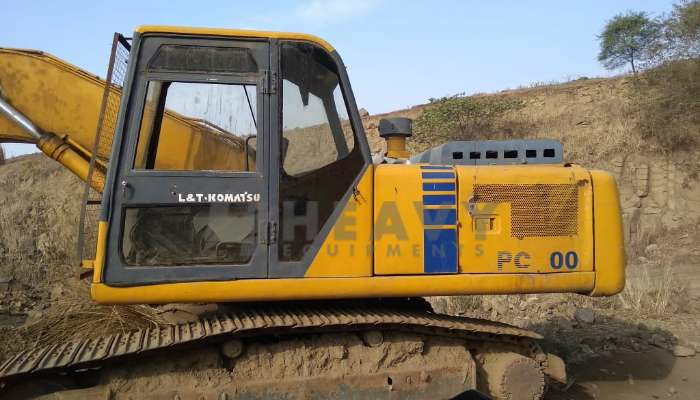 Excavator is applied at various applications like the contractor, building construction, Highway Bridge, cannel, mining, demolition work. 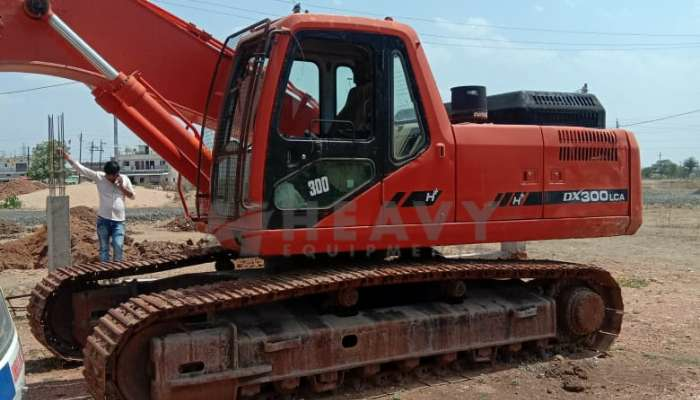 Crawler used mainly in the mining and heavy work. 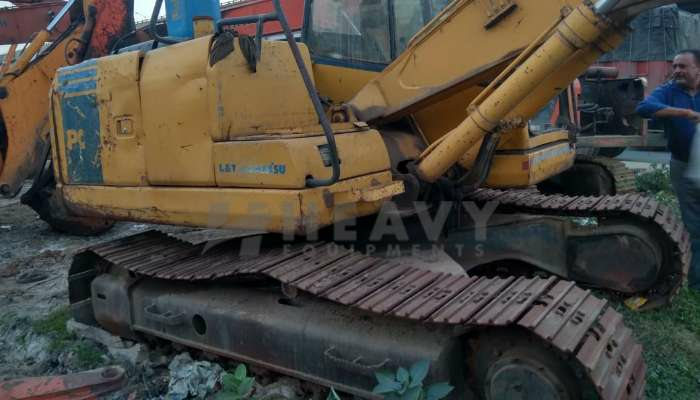 Crawler contains the endless track that used for move from one place to another place. 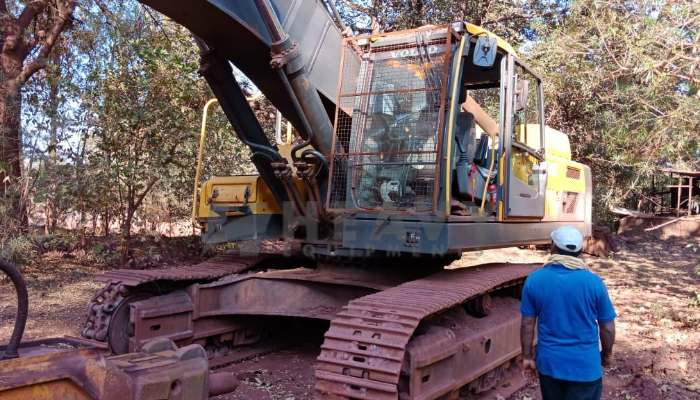 Chain system makes them slide down and scale the hills with less risk so it provides the great balance, flexibility, stability. 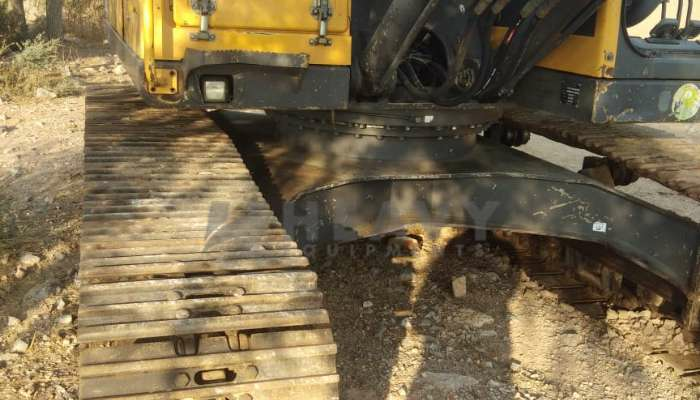 Wheel mounted excavator also does the same work what crawler does. 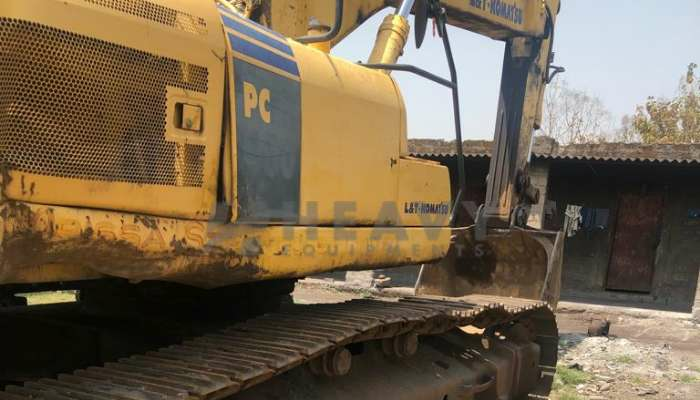 but its implication according to location changes generally it used at the plain surface area. 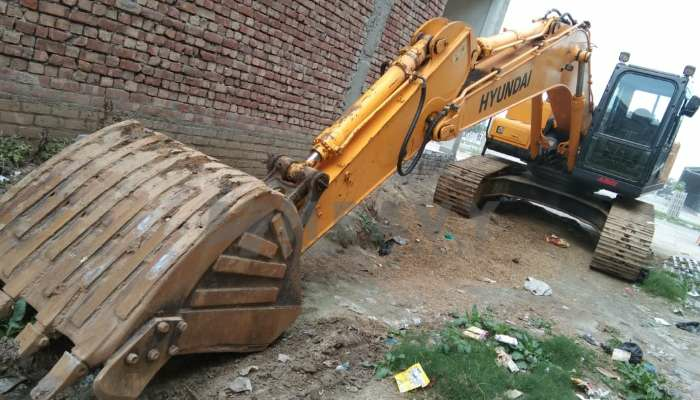 In same city you can move excavator from one location to other. 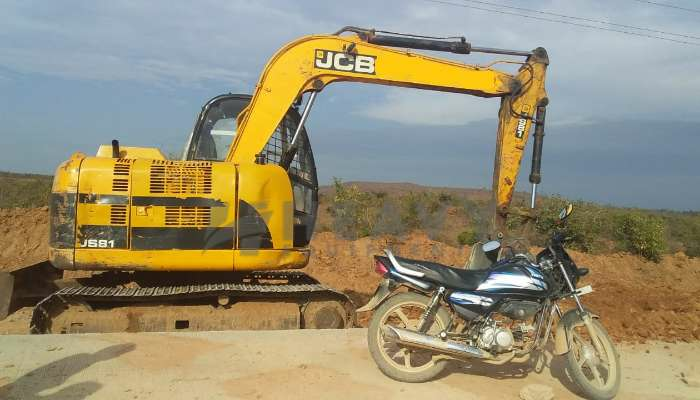 While for other type you need to have the other vehicle for load and unload. 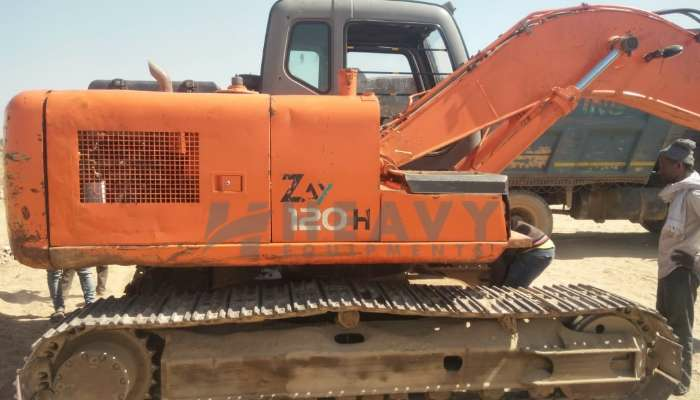 Mini excavator used for very lese digging required. 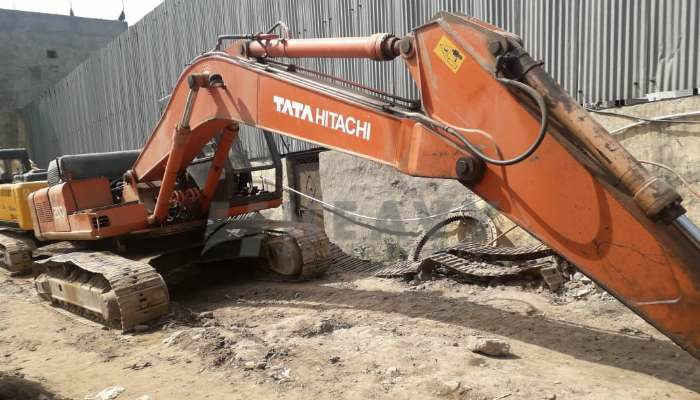 This machine replaced the man work. 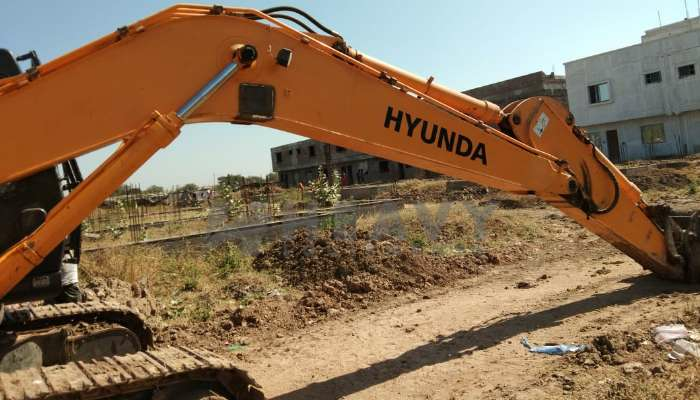 Due to the shortage of labour in construction Industry. 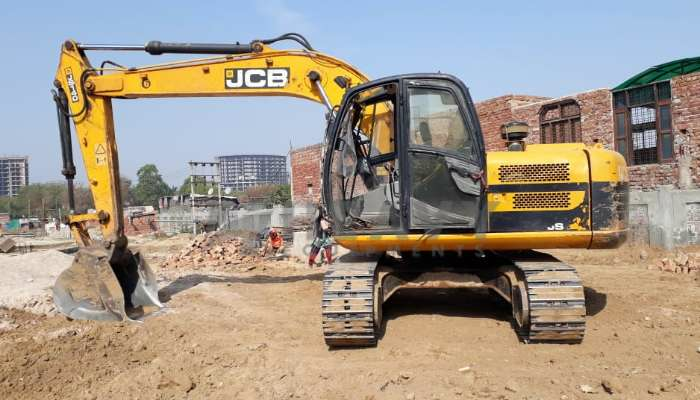 Many of the user use the mini excavator on behalf of the labour. 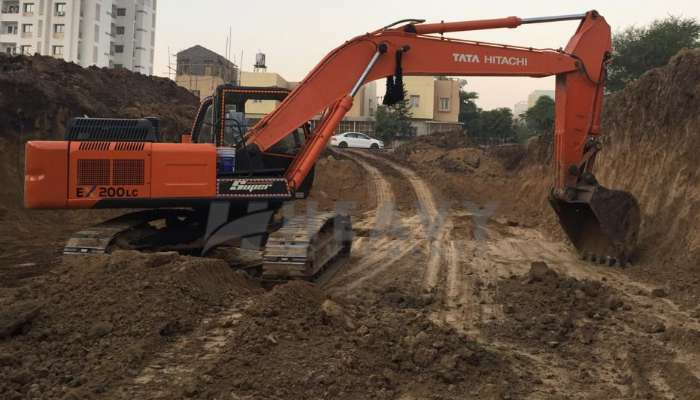 You may find the many excavator manufacturer. 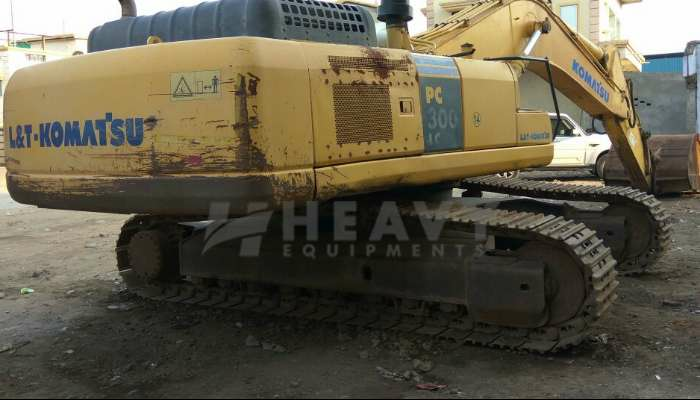 Every manufacturer’s have its own pros and cons. 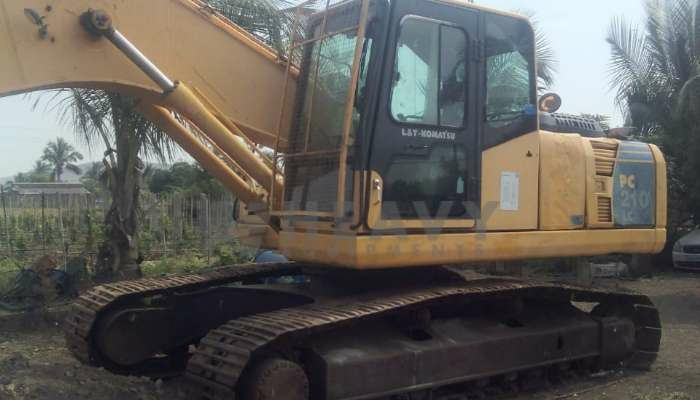 What suits to you that you need to decide by applying many factor affecting reasons. 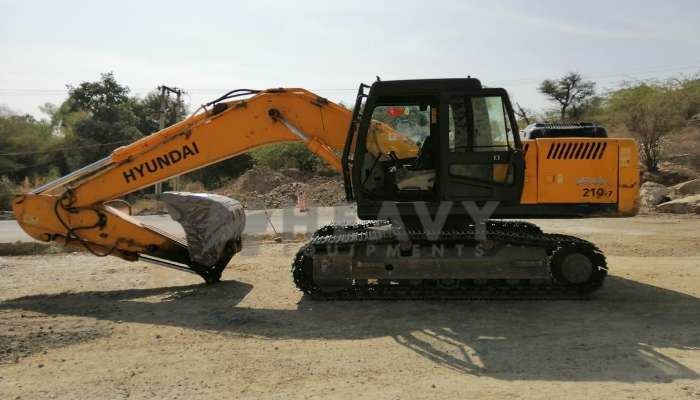 Some of like the services offered, warranty, guarantee, spare parts availability in the market. 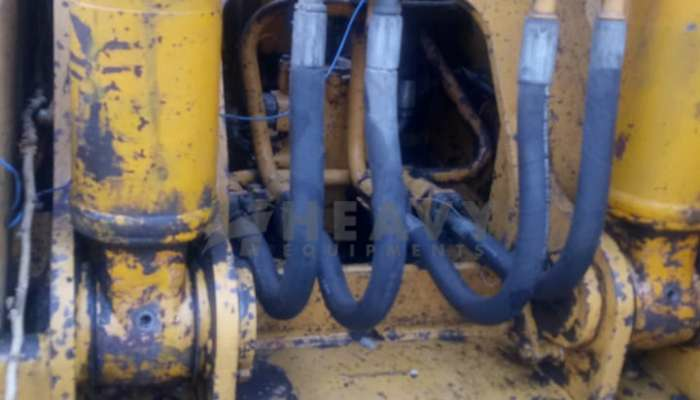 Are you using the local mechanic or the OEM service from manufacturer. 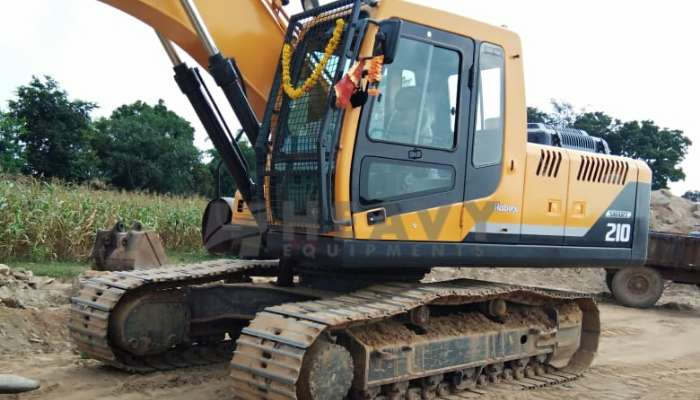 Types of service provided by the manufacturer in that locality. 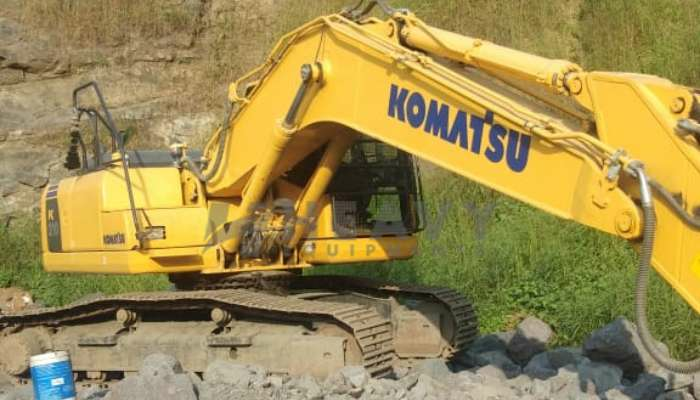 Some of the running brands are : “TATA Hitachi, Volvo, CAT, komatsu, hyundai, Liebherr, derre, liugong, sany, kobelco and JCB”. 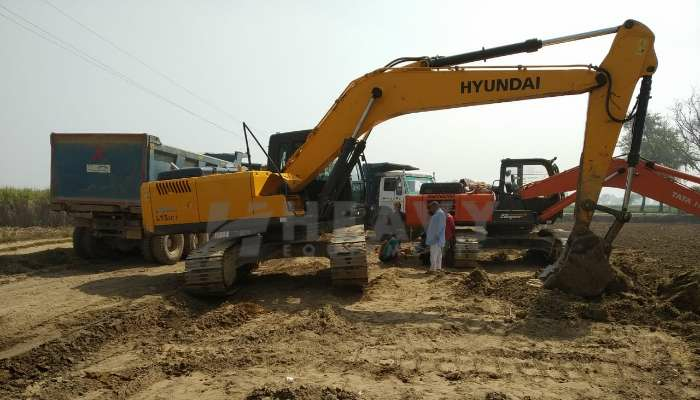 Apart from the brand, model of excavator is also important. 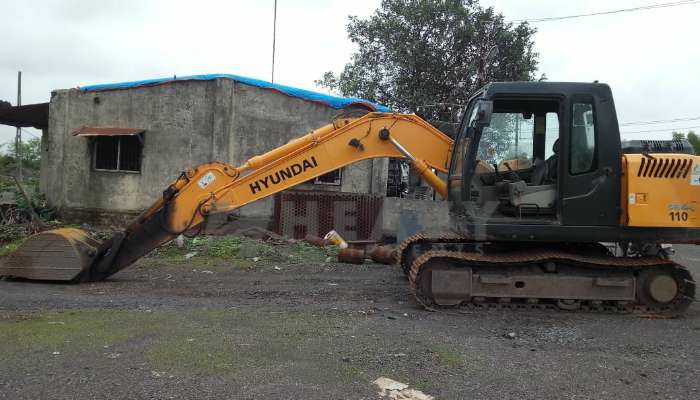 It's not necessary that all model of any brand are hit in the market. 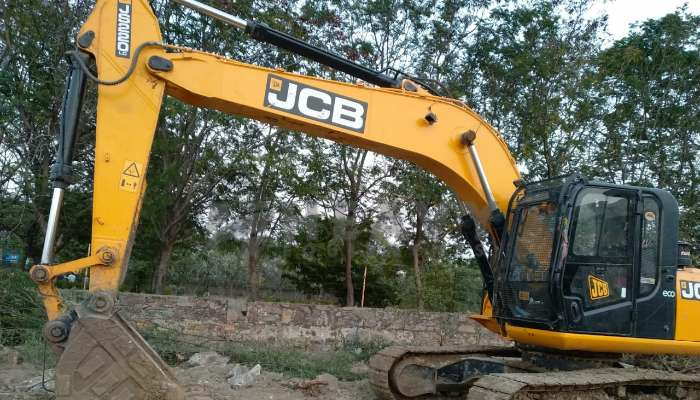 Every brand have its own successful model. 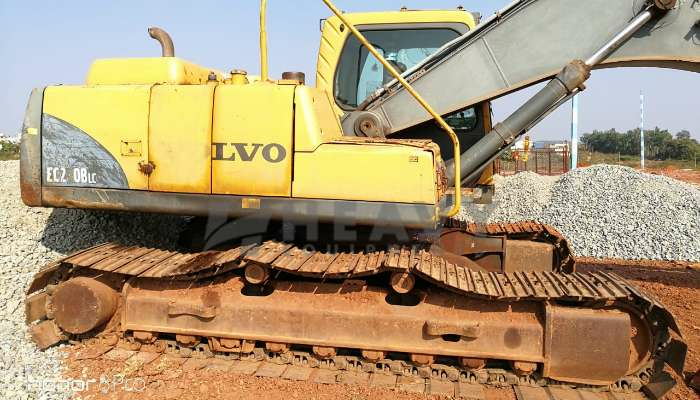 Many of the brands just upgrading there model over the time period. 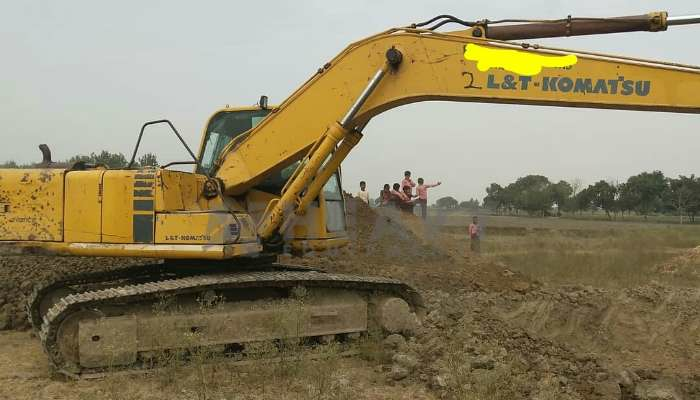 So need to decide that model of which brand works for you. 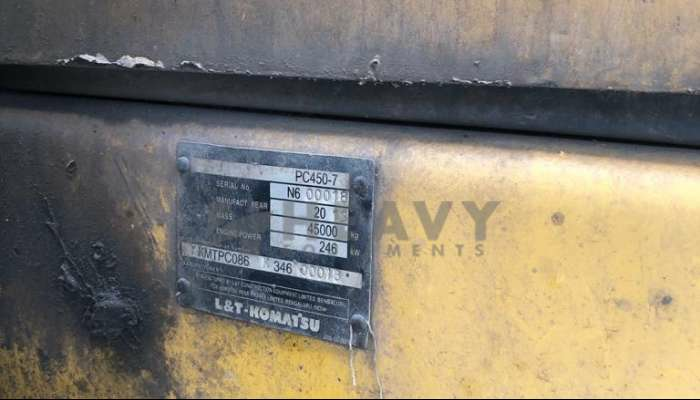 Even if you looking some special features in the product that might be possible you get some less brand options. 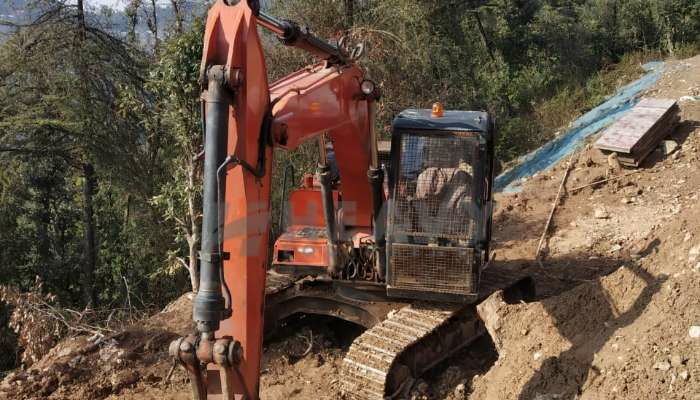 Suppose if you need the mini excavator in 2 ton capacity then might be possible. 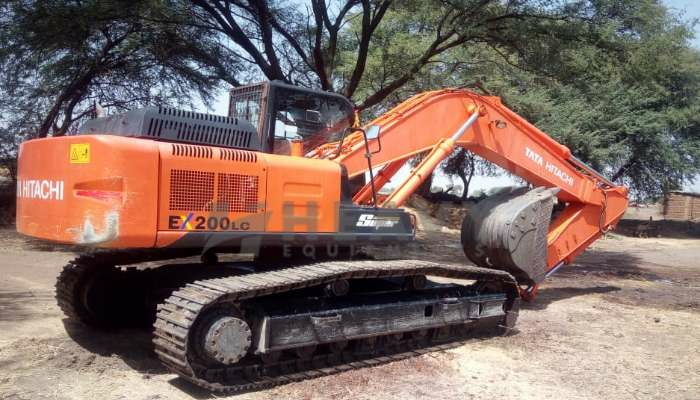 Some brand don’t manufacturer 2 ton excavator in that case you need to restrict you choice. 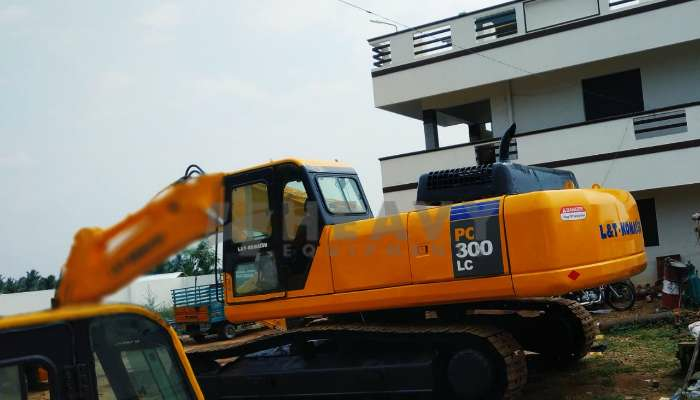 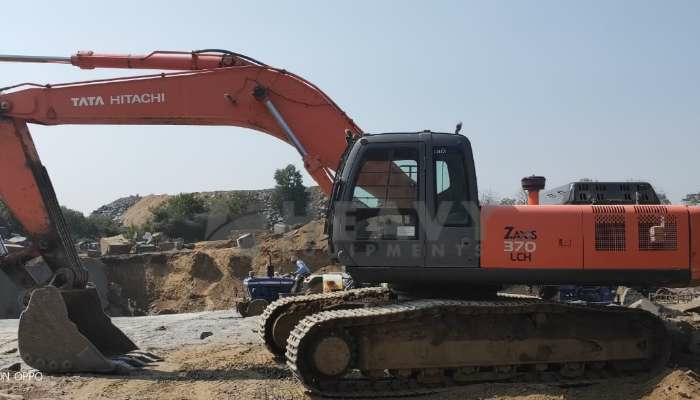 “ Some of the running model in the indian market: EX 200, PC 200, EX 110, EX 71, PC 71, Zaxis 120, Zaxis 210, Zaxis 220, R 210, R 220, JS 210, Sk 210, JS 140, EC 210, EC 280, EC 380, PC 450, Zaxis 370”. 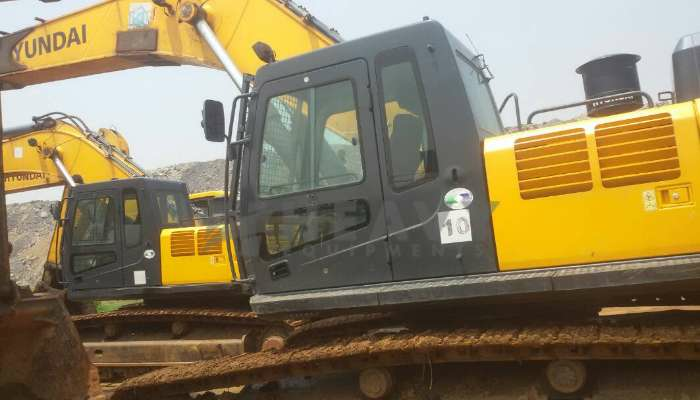 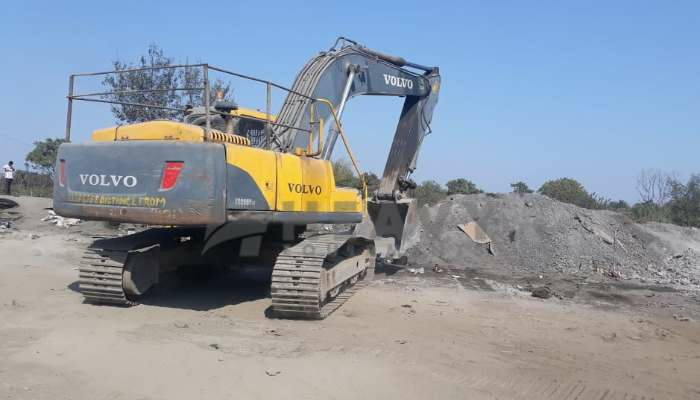 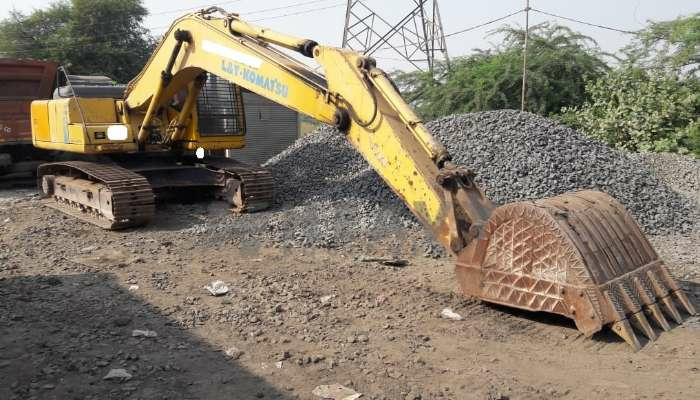 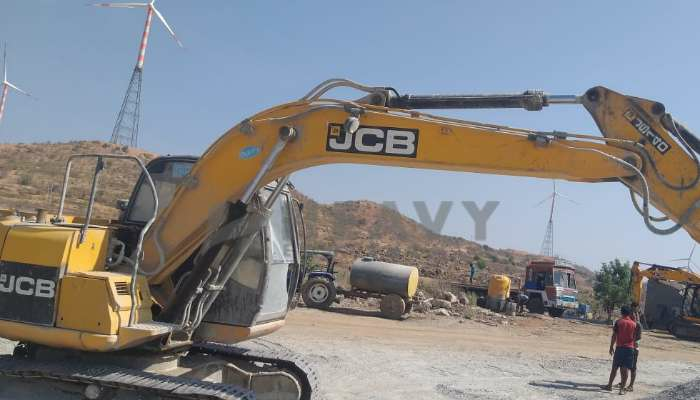 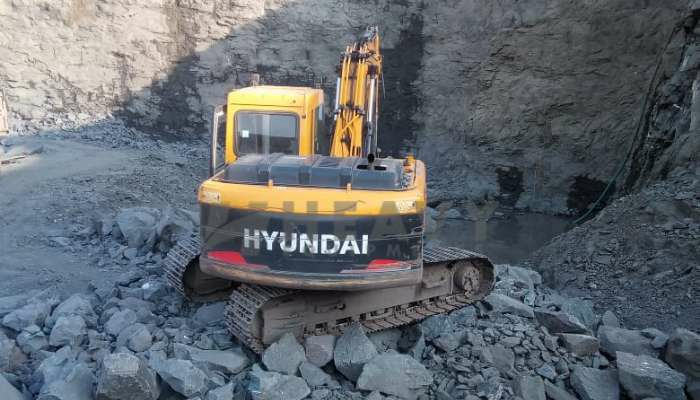 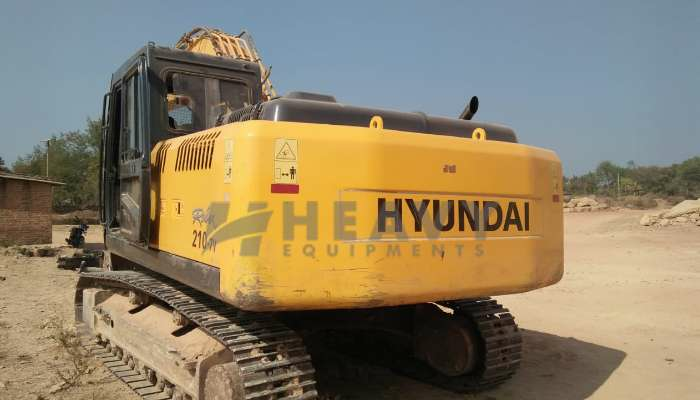 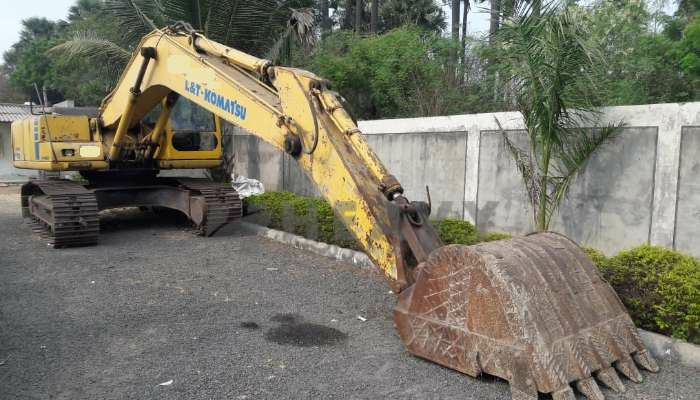 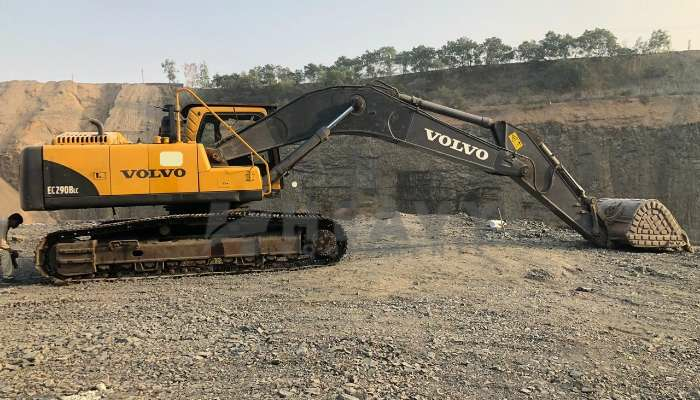 Used Excavator for sale in Gujarat | Used Excavator for sale in Rajasthan | Used Excavator for sale in Punjab | Used Excavator for sale in Haryana | Used Excavator for sale in Delhi | Used Excavator for sale in Uttar pradesh | Used Excavator for sale in Madhya pradesh | Used Excavator for sale in Maharashtra | Used Excavator for sale in Odisha | Used Excavator for sale in Telangana | Used Excavator for sale in Karnataka | Used Excavator for sale in Goa | Used Excavator for sale in Kolkata | Used Excavator for sale in Uttarakhand | Used Excavator for sale in Tamilnadu | Used Excavator Price in India | Second hand Excavator for sale in India | Buy Excavator .